CHIIF 2017 attracted over 140 delegates from governments, organizations, institutes, universities and industrial enterprises. 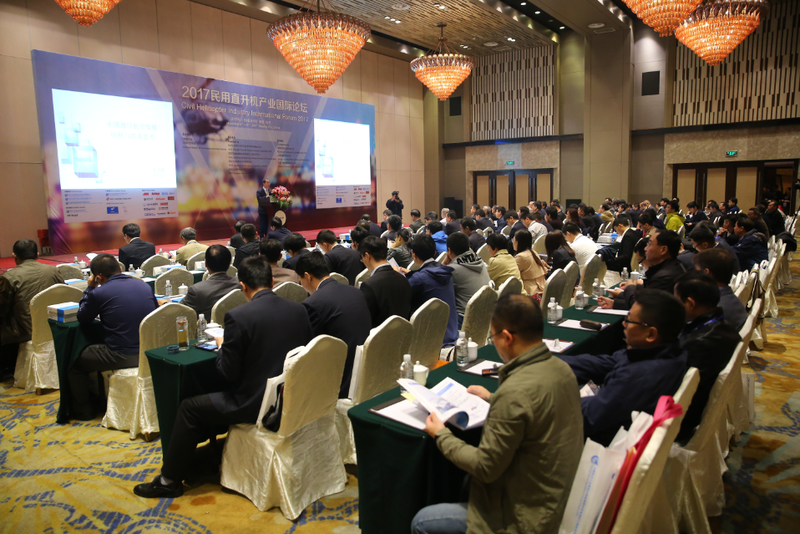 And, CHIIF 2017 hosted nearly 30 home and abroad speakers, who delivered state of the art keynote speeches and joined the lively panel discussion. CHIIF 2017 also featured one to one meeting and exhibition in order to try its best to make delegates informative. We are delighted to express that this year’s summit has deeper impression not only because it has gathered almost global leading enterprises in civil helicopter industry but also it has discussed valuable topics. We would like to thank CHIIF 2017’s hosts, sponsors, association and media partners.